Businesses today face a constantly evolving set of potential threats, from data security breaches to downtime from unexpected events. 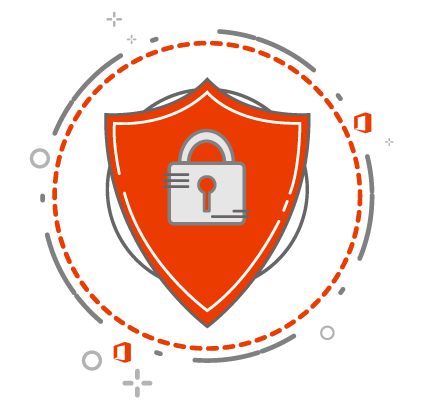 With Office 365, there are numerous security configurations and tools, many at no cost, that are designed to prevent malicious activity. But where do you start? Compiled by iV4’s Security Team, 11 Things You Should Do Immediately To Lock Down Your Office 365 walks your Office 365 global admins through key actions needed to potentially prevent an incident from occurring. See 3 tips in our blog post. Ease your Office 365 security concerns.